Some people believe in Santa Clause and others believe that all cheese toasties taste the same. We are here to tell you that is absolutely not true, and that these five institutions are serving up some of the best toasties in Melbourne. Centrally located in Prahran Market sits a quaint little stand that goes by the name of Maker & Monger. 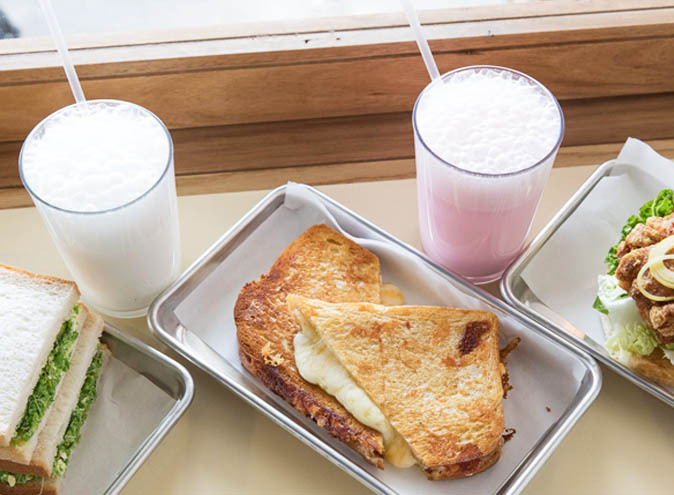 Unless you had done your research or are a local, you’d be oblivious to the fact that they are serving some of the best cheese toasties in the entire world. Upon ordering, you’ll have a choice of the All American, The Fondue or Fondue Special, which all are sure to treat your tastebuds. 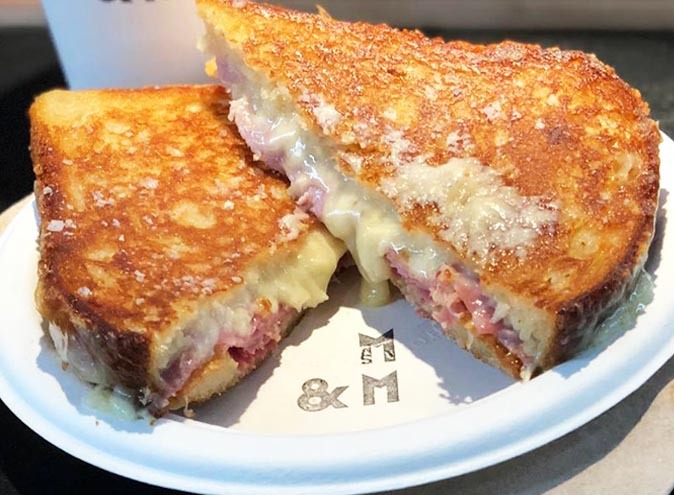 The toasties are lightly dusted in a salt coat which perfectly complements the melted cheese inside and will definitely have you quickly planning your next trip back. You may recognize the name Toasta & Co from their infamous food trucks, but this fan favourite has now opened a little corner store in West Melbourne to ensure its enthusiasts can get their fix. 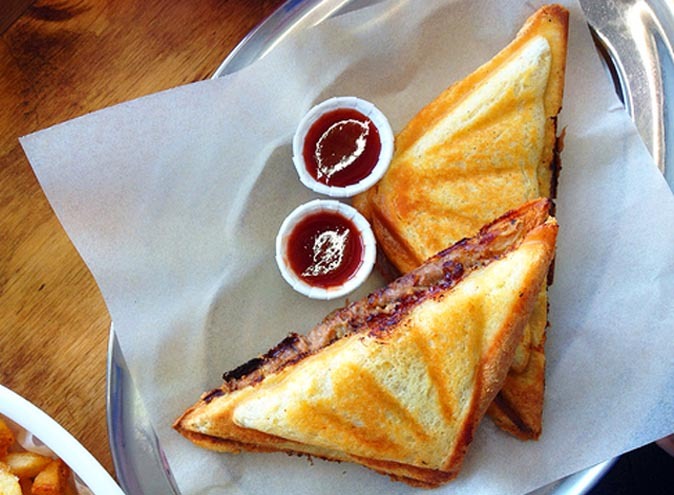 With 10 different toasties on the menu, look no further when those cravings kick in. Classics include ‘Jane,’ the signature three cheese blend and ‘Harry’ the cheese, ham and tomato blend. 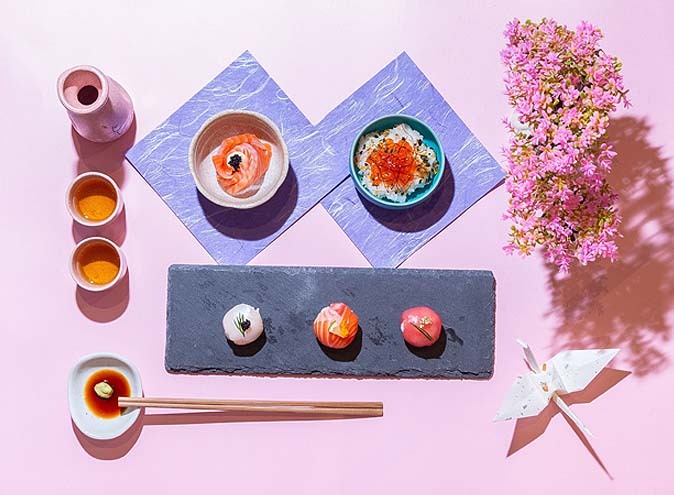 This one-stop-shop really does have something for everyone, other than the extensive list of toasties available for you to enjoy there is a portion of the menu dedicated to vegan toasties and other to classic breakfast favourites. 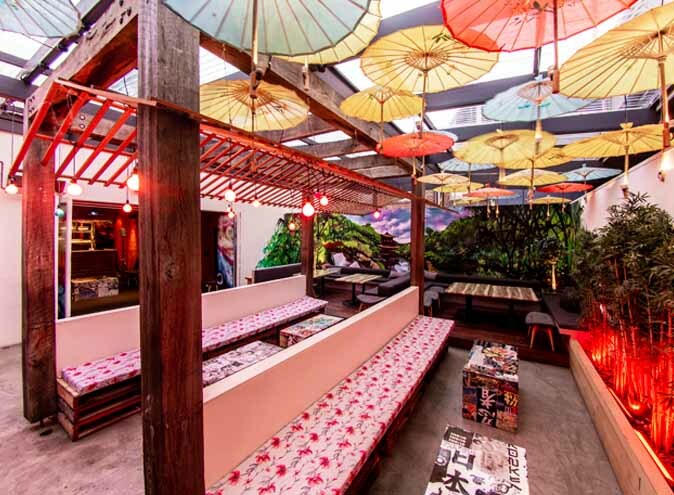 Tuck Shop Takeaway will have you feeling nostalgic and hungry for more all at once. With a handwritten chalkboard menu that boasts burgers, milkshakes and jaffles, this little throwback old school milk bar will have you struggling to decide on what to get. 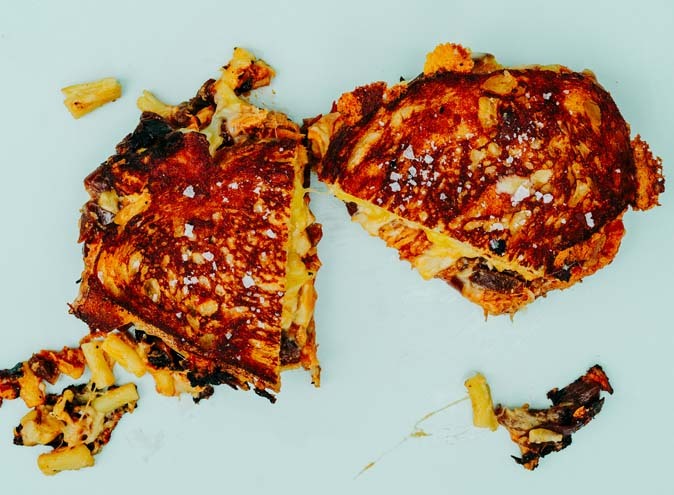 The three cheese jaffle is a classic and is the perfect fix for those who like their toastie in its purest form, made up of vintage cheddar, fontina and parmesan. For those who like to spice things up a little the creamed corn or pulled pork jaffle is perfect for you. 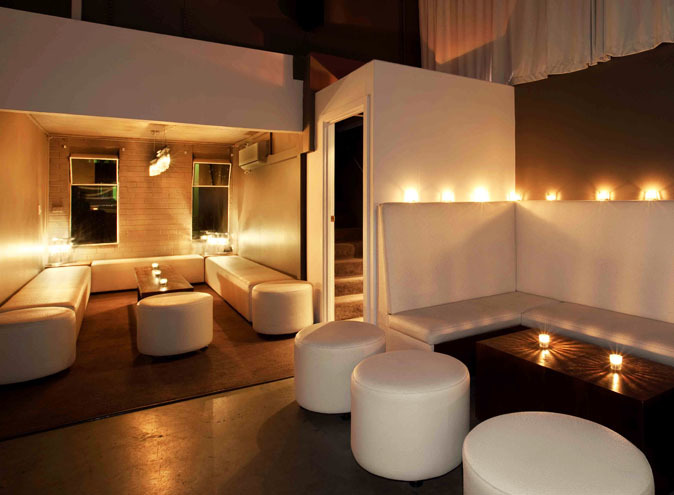 Tuck Shop will have you back on their doorstep in no time, begging for another taste. 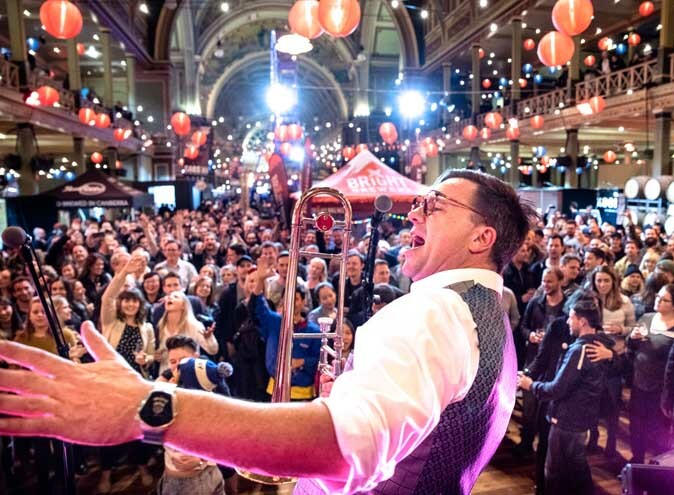 Bad Frankie has hit the nail on the head with their unique business model, they showcase a range of boutique Australian spirits and complement these spirts with jaffles. What else could you ask for? Their intimidating drinks list is one thing to note, but their jaffle menu is another thing worth getting excited over. If you have a savory or sweet tooth, there’s something for you. You can enjoy a classic cheese toastie accompanied by vegemite or tomato chutney and if you looking for something sweeter, don’t go past the hot jam donut jaffle. If you happen to be passing by Bad Frankie it is worth the pop in, treat yourself to something tasty and follow it down with a spirit. If you’re a fan of a treating yourself to a BLT in the arvo then Kelso’s Sandwich Shoppe is for you. Other than being able to feast on a range of sandwiches in this old-school neighbourhood shop you have the opportunity to customize your own toastie. The standard grilled cheese includes Tasty Cheese, Mozzarella, Cheddar, Gruyere and Parmesan butter but you have the option off adding on a range of extras including bacon, ham, pickles and jalapenos. 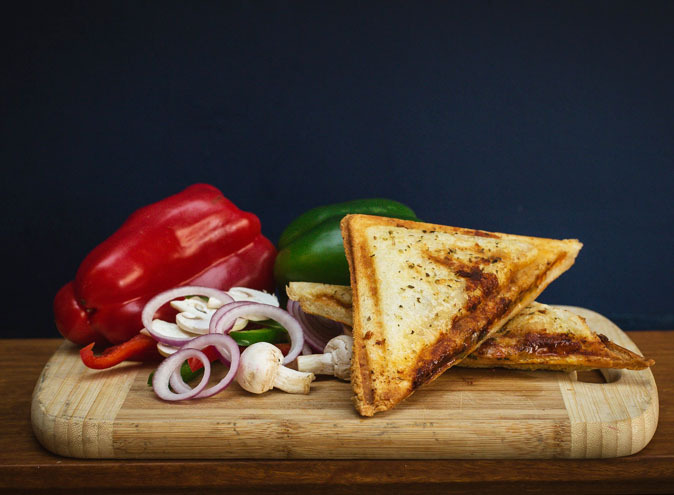 We can tell you straight up that these toasties are cheesy, stringy and crispy, putting Kelso’s Sandwhich Shoppe straight in our good books.